We have exciting news today for Star Wars fans! Tickets are now available for a new hyper-reality experience, Star Wars: Secrets of the Empire by ILMxLAB and The VOID, an offering that will debut at Disney Springs at the Walt Disney World Resort December 16, and at Downtown Disney at the Disneyland Resort, January 5, 2018. 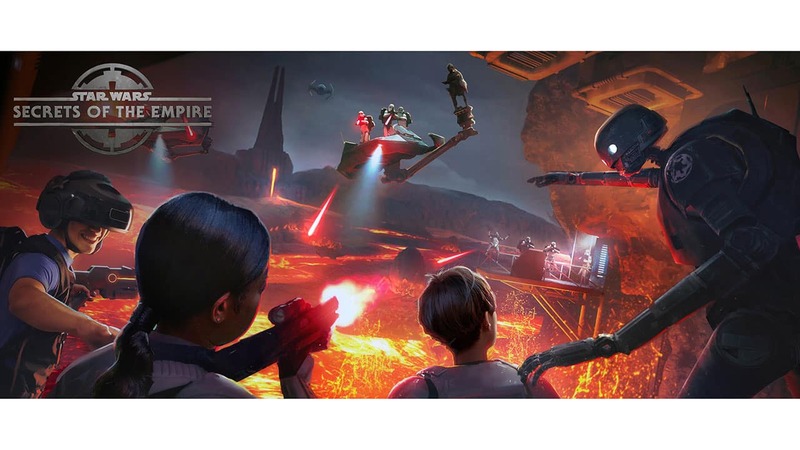 Star Wars: Secrets of the Empire will transport guests deep into the Star Wars universe, walking freely and untethered throughout the multisensory experience with friends and family. In groups of four, teams will go undercover as stormtroopers to capture Imperial intelligence vital to the budding rebellion’s survival. Check out the video above for a first look inside the Star Wars: Secrets of the Empire experience. Find ticket information and more for Star Wars: Secrets of the Empire now at www.thevoid.com. 48″ was the height requirement. Best thing ever!!!!! How violent is it? Do you shoot people? Or is it more of an “escape” situation where you don’t have to shoot at people? Is this a permanent feature at at the Springs? I was trying to buy tickets for Dec 30th but can only purchase through Dec 22? 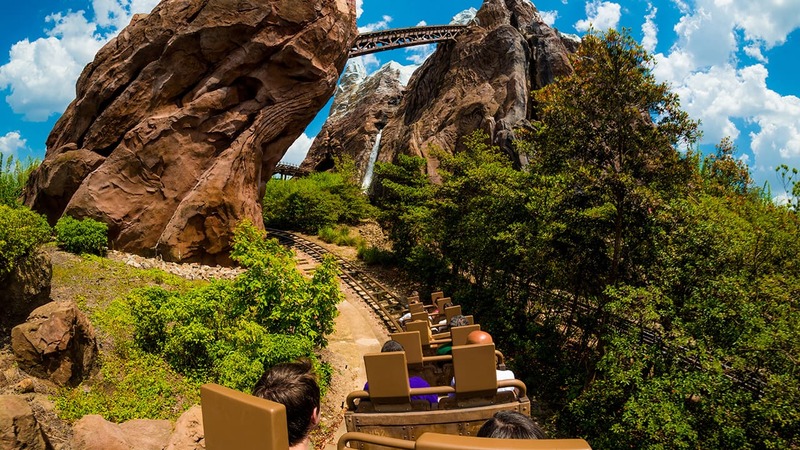 Will our park hopper plus ticket cover the cost of the ticket? SR radio (Sorcerer Radio) made an announcement this morning in reference to your question. They stated that there will be no discounts for Annual Passholders, cast members, or DVC members as of now. Is this an accessible experience for someone who needs an ECV or wheelchair? How long should I will allow him to do this activity? Is there an actual required age limit? From a previous comment, I see there’s a required height of 48″ but it is “suggested” age 10 or older. I have an 8 & 9 yr old that really want to do this. They are above 48″ high. I want to order tickets for the family, but I don’t want to pay for something they won’t be allowed to do. There is a height requirement. They require all guests to be at least 48” tall. Sometimes I think I have the worst luck! I have been so anxious to get the chance to do this since it was announced. Our trip is from the 8th-15th…super bummed out! Maybe they need someone to “test” it on the 15th…you know…for science?! What are the height & age limits? We require all guests to be at least 48″ tall. We also suggest that guests be at least 10 years old or older due to the weight of the gear and some intense content. If a guest is under 18 years old, they will have to have a parent or guardian sign the liability waiver. Is there any size or age limit? I want to try this with my husband and almost 6 year old for that time.